How to start leash training your Labrador Retriever. 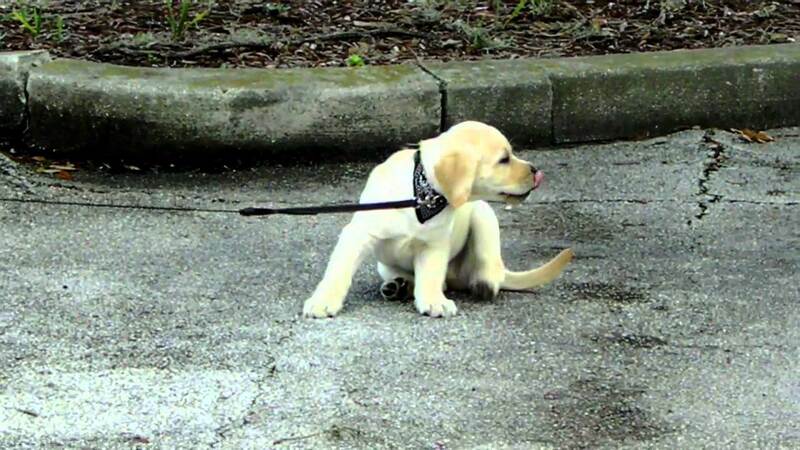 This is a very cute video about starting your Labrador puppy on a leash walking. It is very short and precise which will give you an idea on how to and plus you will enjoy the cute yellow Lab puppy Jake. Labradors are very trainable dogs and the most important to properly train them. You can follow a system on how to train your puppy. Saying Good Bye Is Very Hard And When You See This Little Boy Saying Good Bye To His Dog At The Vet You Will Not Be Able To Hold Back Your Emotions. The Amazing Story Of How A Mother-Son Duo Started The Project Freedom Ride! Wow!